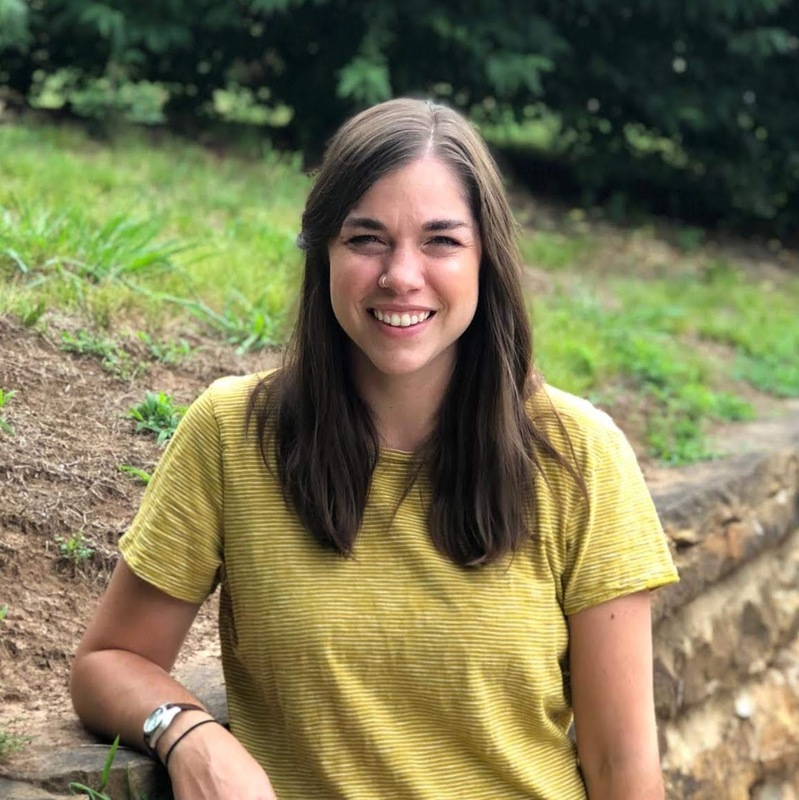 Samantha graduated from the University of Arkansas with a degree in Creative Writing, though she spent enough time involved in Cru that it should have been an option as a double major. She is passionate about Biblical literacy and loves teaching college girls how to read the Bible and apply it to their lives. When she's not hanging out with students or writing about how to know God in our daily life, she and her husband Eric enjoy taking their border collie on outdoor adventures.